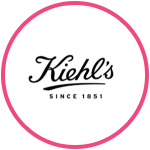 Kiehl’s was founded in 1851 as an old-world apothecary in New York’s Lower East Side neighborhood, where our flagship store is still located today. From our earliest days, our staff has provided the most attentive, personalized service to every customer. 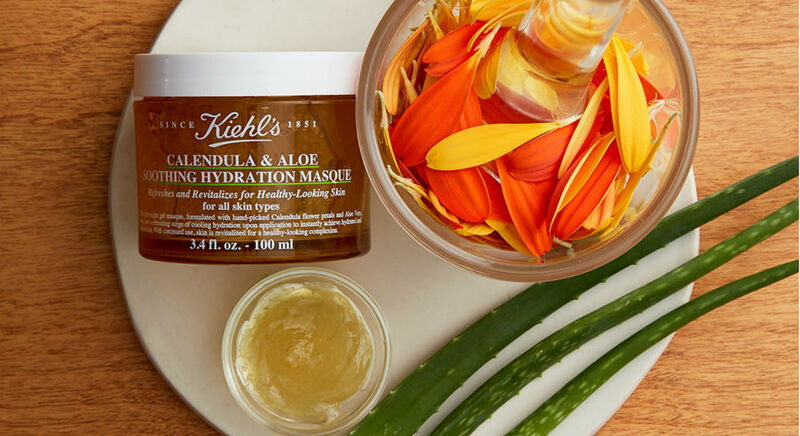 Today, we serve patrons around the world skin and hair care formulas derived from the finest, most efficacious natural ingredients. 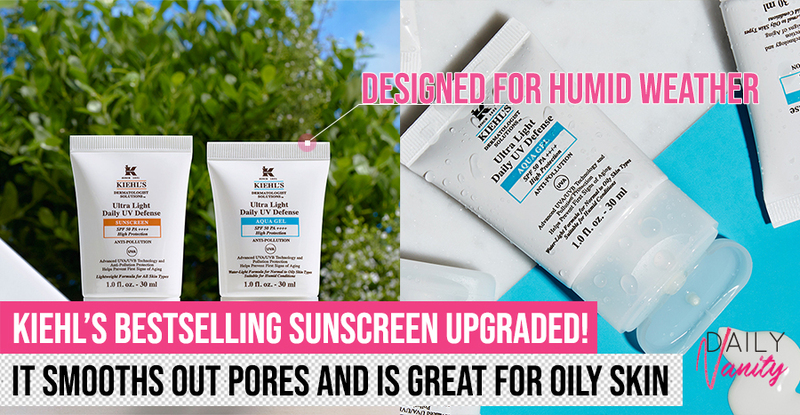 By combining tried-and-true methods with the latest innovations from Kiehl’s chemists, we assure the high level of quality and efficacy our customers have come to expect from Kiehl’s for more than 160 years.